​Aston Villa star Jack Grealish has stated that he is 'lucky' that the fan who attacked him during the second city derby was not armed with a weapon. The 23-year-old midfielder was punched by a Birmingham fan who invaded the pitch during the Championship match between arch rivals Aston Villa and Birmingham City at St Andrew's. Replays of the incident showed that the fan ran up to the the Aston Villa player and punched him from behind. Grealish then fell to the floor as the fan was surrounded by players and subsequently arrested. "I cannot help but feel how lucky I was in this incident. It could have been so much worse had the supporter had some sort of weapon," Grealish said in a statement read into the court record by prosecutor Jonathan Purser reported by The Telegraph. Since the shocking incident, Grealish's attacker Paul Mitchell has been jailed for 14 weeks, banned from football stadiums for 10 years and ordered to pay the Aston Villa captain £100 after accepting the charges of the assault at Birmingham Magistrates' Court. The topic of fans invading the pitch and coming into contact with players has since become a subject of mass discussion. Manchester United's Chris Smalling was also shoved by a pitch invader on the same day at the Emirates Stadium when his side met Arsenal. 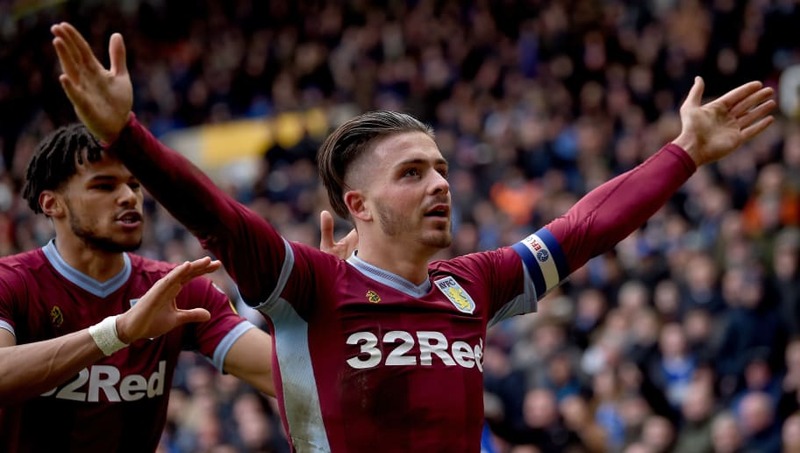 Next up for Aston Villa and Grealish is a trip to Nottingham Forest on Wednesday as they look to overtake their opponents and push on for a spot in the top six of the Championship.